MEET ME AT THE BEACH BLOG TOUR ROLLS ON!! I’m also blogging at The Jaunty Quills today and giving away a copy of the book. And in Vanessa Kelly news, today is also Round 2 of the Kensington Publishing Ultimate Hero competition. Griffin Steele, from CONFESSIONS OF A ROYAL BRIDEGROOM, is still in the running, but he’s facing some stiff competition. To vote for my guy in this fun but very silly competition, please visit the Kensington website. You can vote as many times as you like, so vote early and vote often! Even more important, CONFESSIONS OF A ROYAL BRIDEGROOM is on sale in digital for only $2.99 until the end of the month, on Kindle and Nook. Now THAT is a good deal! Kensington Publishing is running a fun #Ultimate Heroes competition on their website and Tumblr page. My book, CONFESSIONS OF A ROYAL BRIDEGROOM, is pitted against Theresa Romain’s SEASON FOR SURRENDER. Since Theresa and I are good pals and love each other’s books, we’ve decided to engage in an epically lame battle of Regency-themed trash talk. You can follow along on Twitter, if you like, under the hashtag of #UltimateHero. We’re having a great time! PS. Both CONFESSIONS and SEASON are on sale on Kindle and Nook for only $2.99 for the month of Feb! And I’ve got another stop on my VK Sykes MEET ME AT THE BEACH blog tour today. Just click here to read an excerpt, review, and for another chance to enter my fabulous contest. 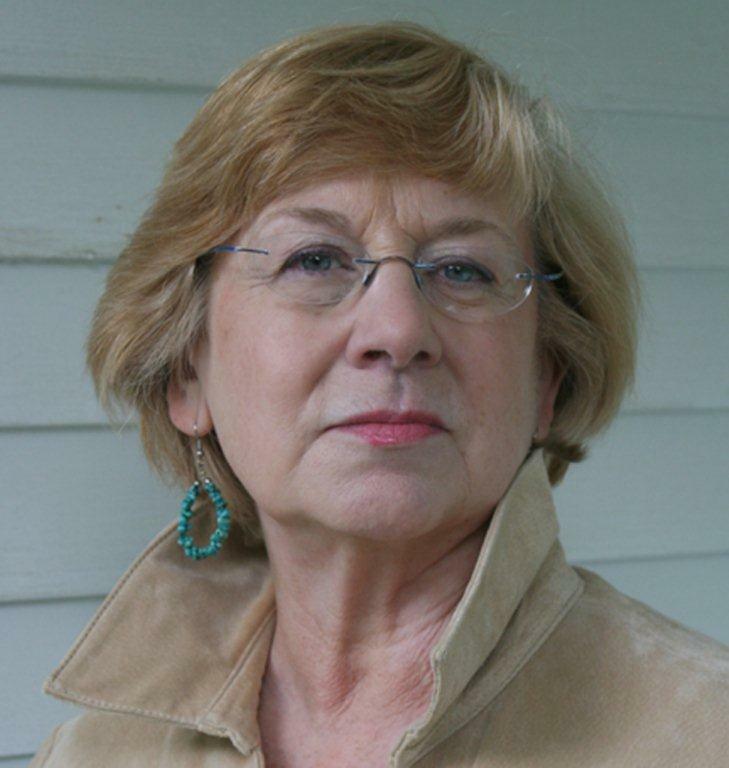 Guest Author: Katherine Garbera & Giveaway! 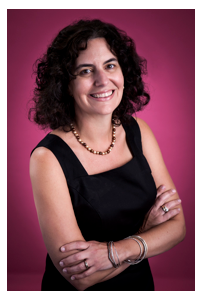 I’m so pleased to welcome my fellow Jaunty Quills sister Katherine Garbera to the blog. Katherine is a USA Today Bestselling and award-winning author of contemporary romance. She’s written for Kensington and numerous Harlequin imprints, and her books have been featured in magazines like Redbook and excerpted in Cosmo. Wow! And did I mention that she’s written more than 50 books? Pretty accomplished, I’d say! 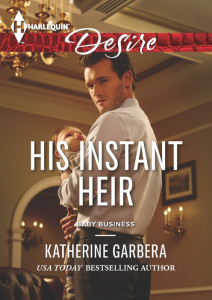 Katherine has a new book out called His Instant Heir. It’s a secret baby story, which is one of my FAVORITE romance tropes. Plus, the hero is a billionaire, and who doesn’t love that? Cari Chandler can’t forget Declan Montrose. Their baby is a living reminder. The baby she hasn’t told him about. The no-commitment billionaire—and her family’s sworn enemy—walked out of her life the morning after. But now he’s back…with a vengeance! Taking over her company is the last step to victory in their families’ long feud. But Cari’s more than collateral damage to Dec. He wants—needs—to seduce her again and again. Until he finds out she’s hidden something more precious than her company. His son. And Dec intends to claim him…no matter the cost. And it’s a revenge story, too – I’m in book heaven! Be sure to stop by Katherine’s website to read an excerpt. For my readers today, Katherine is giving away three copies of her book. Just tell us what some of your favorite romance themes are: marriage of convenience, friends to lovers, or lovers on the run? Three people who comment will win a copy of An Instant Heir. 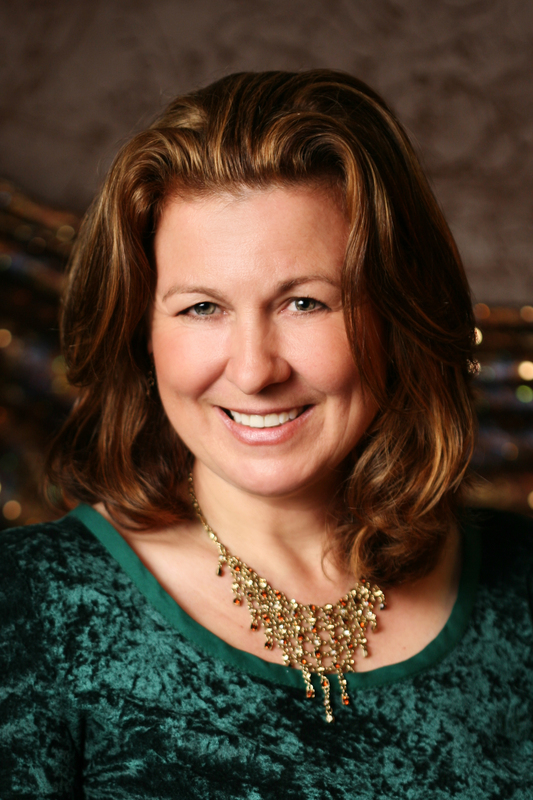 Guest Author: Lea Wait & Giveway!! Do you love mysteries? I do, so I’m very pleased to welcome Lea Wait to the blog today. Lea writes the Agatha-finalist Shadows Antique Print Mystery series for adults featuring protagonist Maggie Summer, and also historical novels for ages 8-14. You live in Maine and you run an antique print business. How has your background influenced your writing? Although I haven’t lived in Maine all of my life, it’s where my heart has been. Of the ten books I’ve had published so far, and the five under contract, all but four are set in Maine. Luckily, my readers seem to love Maine, too! And I grew up in the antiques business – my great-grandfather, my grandmother and my mother were all dealers – and I’ve never lived in a house built after 1920. The one I live in now was built in 1774. So even when my stories take place today, antiques, and history are part of who I am, and parts of the stories I write. Your new book is called Shadows on a Cape Cod Wedding. What’s it about? This is one of my mysteries that clearly doesn’t take place in Maine! My protagonist, antique print dealer Maggie Summer, is on Cape Cod to help her best friend with pre-wedding preparations. Of course every wedding has its last minute challenges … this one includes the murder of someone whose daughter thought he’d died two years before, a feisty prospective mother-in-law, a strange woman with an unusual hobby, and a town full of private New Englanders with secrets to uncover. And then Maggie’s own beau decides he’s had enough of her crime solving, a hurricane hits, bullets start flying … and Maggie herself becomes a target. But, of course, the wedding must go on! You also write novels for young people. What can you tell us about them? 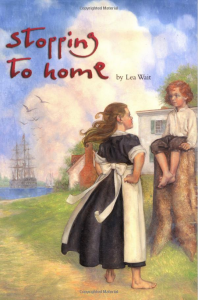 I’m writing a group of novels for ages 8-14 all set in the same town (Wiscasset, Maine) in the 19th century. The main characters are fictional, but the minor characters are the real people who lived in the town then, and the events in the books really happened. My goal is to show how life changed in small town American over the years. I’m thrilled that the four books published so far (Stopping to Home, Seaward Born, Wintering Well, and Finest Kind,) have been honored by being put on reading lists throughout the country. What’s up next in Lea’s writing world? Uncertain Glory, the next of my books for young people, set during the first two weeks of the Civil War, will be published in April of 2014. Then in the fall of 2014 the next in the Shadows series, Shadows on a Maine Christmas will be published, and, I’m excited to announce, Kensington will also be publishing the first in my new mystery series, set in (where else?) Haven Harbor, Maine. Its title will be Time’s Twisted Threads. I invite everyone to check my website and friend me on Facebook for more about my books. Thank you for having me here! Lea, thanks so much for joining us today! 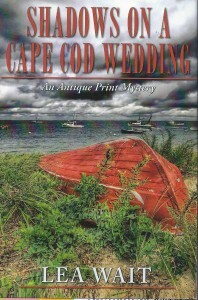 Readers, Lea is graciously giving away a copy of Shadows on a Cape Cod Weddings. Just tell us who your favorite sleuth is–literary or on film or TV–for a chance to win.